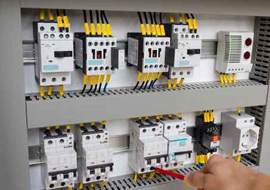 If you have an electrical issue that requires an Electrician in Penrith, Jim's Electrical have expert electricians who can help with your electrical requirements. 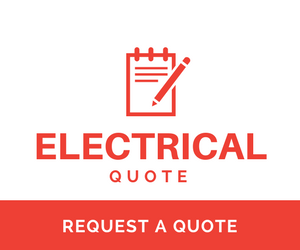 Our electricians can provide a free quote, prior to starting your work. 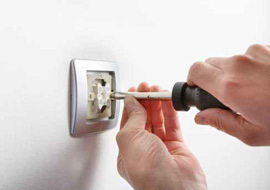 Book our Penrith electrician services either online or call 131 546. 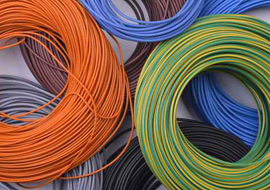 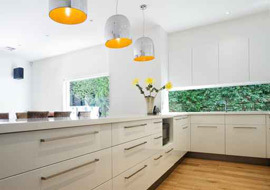 Jim's Electrical are proud of our reputation for delivering a high quality work with competitive rates. 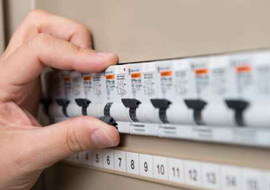 With more Jims Electrical contractors in your area of Penrith we can respond quicker so fix your problems sooner. 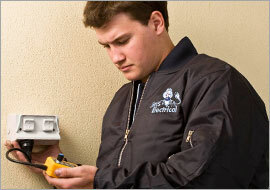 Jim's Electrical can provide domestic electrical services in Penrith.